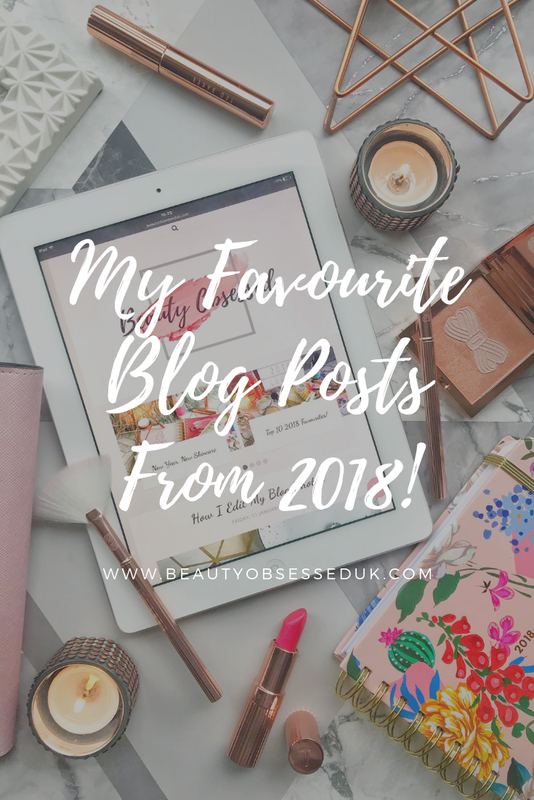 2018 has been a good year blogging wise, Its the year I finally got the courage to start this blog and write about what I love. In this post, I am putting together all of my favourite posts that I've written all from 2018! This was actually one of my favourites posts of last year as it was one of my first sponsored posts. I was kindly sent the Thera°Peral Eye-ssential mask from Feel Good Contacts to try out and instantly fell in love with it. I mainly use this mask for when I have a bad headache and painkillers won't even touch the sides. The reason I like this post the most is because it introduced me to a product that I actually use in my daily life. This wasn't a post that received the most views or comments but it is one of my favourite posts to re-read (I can't be the only one who rereads their posts). Doing this post made me more motivated to work harder and get more of an opportunity to work with other amazing brands. This post was actually so fun to write and took a lot of preparation beforehand. To try all the sponges out I used them on all different days so I ended up spending more than a week getting this post written. 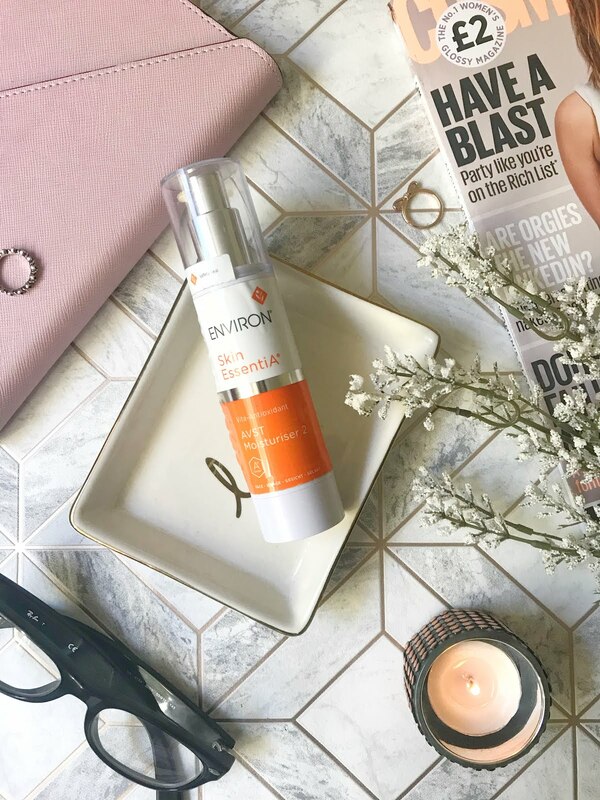 Testing out new and exciting products is one of the reasons that I started my blog, I also love being able to give my opinions on the products and tools that I love. At first, I wasn't too sure on how I was going to set up this post as I didn't want it to seem rambly (I could ramble on for days if I wanted to), Once I got the set up right the words just flowed, I found this post so easy to write as sometimes I get a bit of writer's block. My favourite thing about this post is that it got such a positive reaction in my comment section, reading that people really enjoyed my post is the best part of blogging. 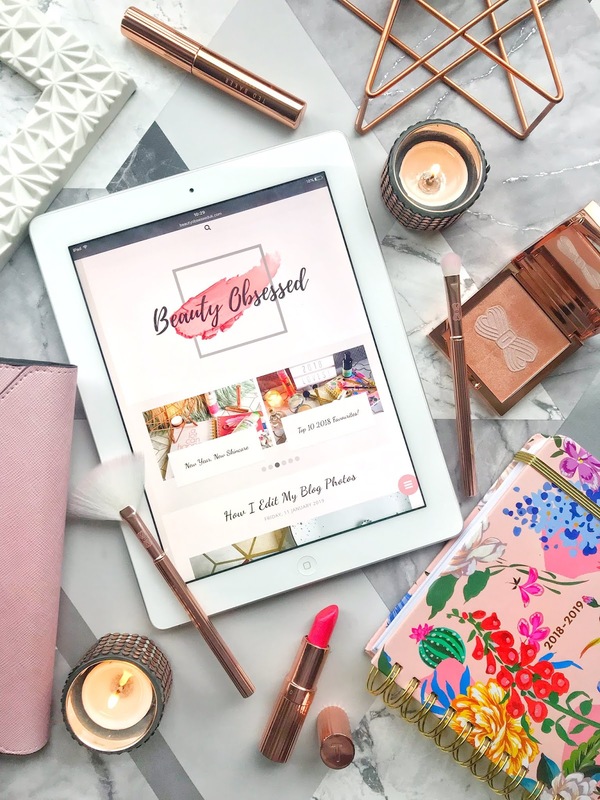 When I first started my blog I had literally no idea what I need to do and what websites and apps to use to get myself started with the blog. I found reading blog resources to be the best way to get a lot of information and not be overwhelmed with it so then I decided to write my own. I wanted to help new bloggers that were just starting out so I put together everything that I 've used for my blog from editing apps and what hosting site I used. I actually did an original Blog Resources page nearer to when I started my blog but I thought that an updated one was needed because I discovered a lot more things to help me along my blogging journey. This was another post that I got a lot of positive feedback from and people also left suggestions for what they use for their blog to help me out too. Tips and Tricks From A Beauty Therapist: Why Our Skin Needs More Vitamins A! I'm sure not a lot of people know but I'm actually a fully qualified Beauty Therapist and that is what I do when I'm not blogging, it has been a love of mine for as long as I can remember. In this post, I was able to really go in depth about skincare and ingredients and what products I use in the salon that I would also use at home. I remember doing a lot of research for this post and was looking at a lot of my college books to get all the right information to share and give my advice. One of my favourite parts about having a blog is that I can write about things that I'm really passionate about, I always think that If you really love a post and work really hard on it like I did for this one, it will turn out to be an amazing blog post. My Favourite 7th Heaven Montage Jeunesse Products! This post is still to this day one of my most viewed posts and I'm not 100% sure as to why. I think it might be because the brand 7th Heaven actually liked and retweeted my post which doesn't happen to me very often! I wrote this post not long after actually starting up my post and I was not getting the best views ever and then this one was just amazing. This isn't one of the best-written posts or it doesn't have the most pictures but it will always be the post that made me really fall in love with blogging because it showed me that I could get people looking and reading my blog! 2018 was a really great year for my blog and I'm so happy that I actually started my blog and I can't wait to see where it takes me! What have been your favourite posts from 2018? Oooh I'll be checking some of these posts out my lovely, I love your blog posts! Ooh I love roundup posts and I feel like the ones you enjoyed the most, other people are super likely to enjoy too! The blog resources one sounds really helpful and there are a few I haven't checked out yet so I'll definitely have to! Great post! I'll definitely be going back and checking out some of these that I might have missed :) I've loved reading your blog this past year! That's a great idea of a blog post!